Genetic variants in MTHFR and vaccines induced reactions have been discussed since the publication of the study titled “Genetic basis for adverse events after smallpox vaccination”, conducted by the Dartmouth Public School. The study was carried out to identify the basis for adverse reactions among certain individuals to vaccines. There were two independent studies that were detailed in the study about MTHFR and vaccinations. It was found that study subjects who were vaccinia-naïve subjects developed pock formation at the site of vaccination. A section of the study subjects also developed fever, lymphadenopathy or even rash, prompting the researchers to find out if genetic polymorphisms made them more susceptible to such systemic effects. A single nucleotide polymorphism in MTHFR gene (rs1801133) has been associated with adverse reactions to vaccines, in the study involving small pox virus. This polymorphism leads to a change in amino acid from alanine to valine, affecting both the quality and the quantity of the MTHFR enzyme. The MTHFR enzyme is responsible for the conversion of 5,10-methylenetetrahydrofolate to 5-methyltetrahydrofolate, a substrate for remethylation of homocysteine to methionine. There are methyl groups that are generated due to the activity of the MTHFR which are necessary for control of DNA synthesis and repair. Homocysteine metabolism, in which the MTHFR enzyme plays a major role, is important for regulating endothelial function. The study details that an increase in homocysteine levels, associated with a certain genetic variant of MTHFR, could stimulate an inflammatory response. According to the study, this could lead to the adverse reaction due to the effect of MTHFR and vaccine injection. An alternate pathway to explain MTHFR gene mutation and vaccines induced side effects is that the rapid proliferation of cells caused by vaccination can increase the need for DNA synthesis. Genetic polymorphism in the MTHFR gene, and thereby the activity of the MTHFR enzyme, may be significantly associated with this process. The study also noted that genetic variation in MTHFR and vaccines induced cardiac events should be evaluated in future research studies. 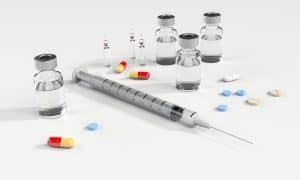 Though there does not seem to be considerable research associated with MTHFR mutation and vaccines, there is a lot of speculation about the safety of vaccination. This genetic variant in the gene MTHFR has prompted many groups to advocate against vaccination for children. However, we have not found sufficient scientific evidence to support this notion. 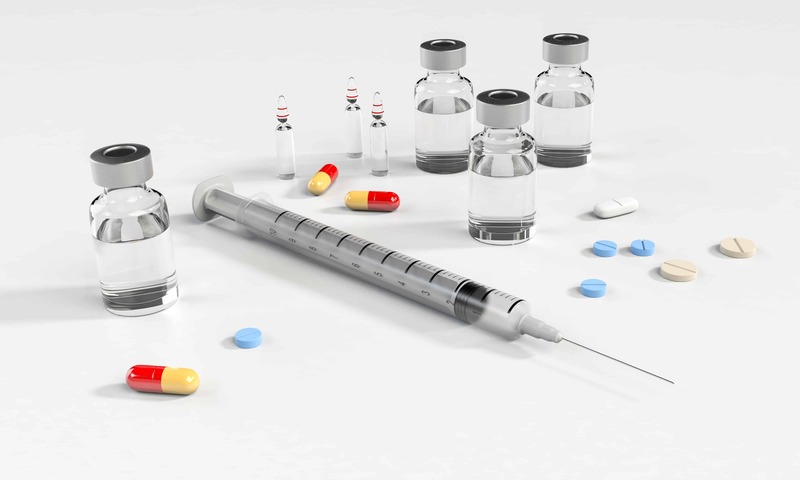 Vaccine injury is one of the major topics of debate and, in the United States, there is an exemption from liability for drug manufacturers as well as for the physician. Though there are severe instances of vaccine injury, which includes permanent disability, an autoimmune condition or even death. While there is under-reporting of vaccine injury, with symptoms showing up even after a few weeks, there have been very few gene based studies of significance. Since smallpox has been eradicated from most parts of the world, the relevance of this study and the genetic basis of MTHFR vaccine injury is questionable. Mercury is known to be a potent neurotoxin, however, a study conducted in 2014 showed a potential genetic basis. The study showed an initial association between A1298C (rs1801131) variant of MTHFR and vaccine injury. Another variant associated with variance in response to mercury was identified in PON1 (rs662). However, none of the vaccines currently in use include mercury. Let’s look at the incidence of occurrence of serious adverse effects of vaccines. Since 40% of the U.S population carries at least one copy of C677T polymorphism, and comparatively, very few people develop adverse effects, testing for MTHFR-vaccine effect is not appropriate, till further validation studies confirm the need for such screening. MTHFR variants play an important role in the amount of folic acid supplementation required, as well as in the need for detoxification. Some people are more susceptible to mold exposure or may require a longer period of detoxification to help their liver recover from all the pollutant exposure, but how do you find out who does? Upload your 23andme raw data or your ancestry DNA raw data to identify the variant present in your genes. Though this information may not aid in understanding MTHFR and vaccine adverse effect correlation, it will help in identifying the variant carried and steps to align your lifestyle for better health.